Ron Bergamini speaks to Tabi Jayne about creating a profitable, sustainable and innovative company. 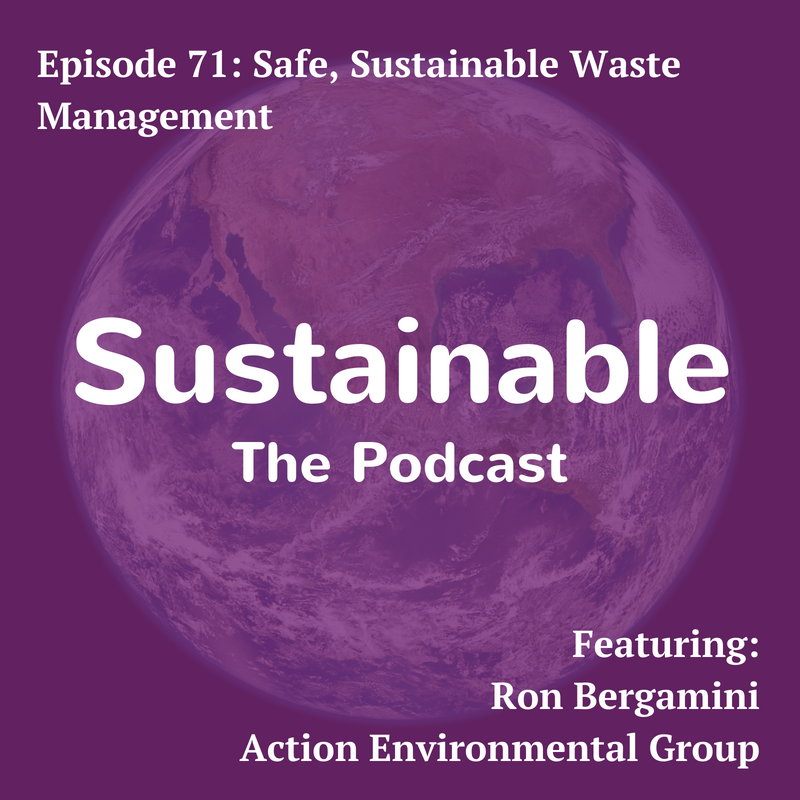 Tabi asks Ron about the importance of single stream recycling, why giving back to the communities they serve is important, balancing profitability and sustainability and finding innovative ways to reduce waste. Ron Bergamini is the CEO of Action Environmental Group, which is New York City’s most progressive and innovative provider of non-hazardous waste management services, serving a diverse range of industrial and commercial customers, including restaurants, hospitals, medical facilities, building contractors, retailers, malls, plaza, universities, schools and stadiums. Action’s state-of-the-art Material Recovery Facility processes paper, cardboard, glass, plastic, and aluminium. The site, located in the Bronx, keeps thousands of pounds of recyclable materials out of landfills. The colour and infrared sorting technologies make the recycling process streamlined and simple for customers, and makes the facility wholly unique. 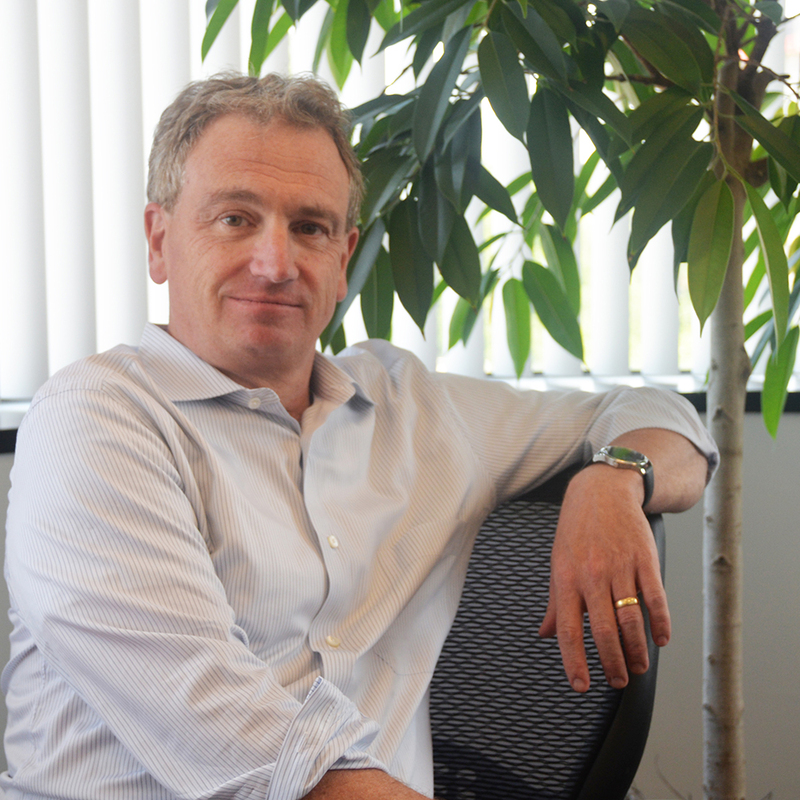 Ron joined Action as CEO in April 2007 after a twenty-year career as an attorney representing various sectors of the business community, including many organizations in the solid waste and recycling industries. Immediately before joining Action, he served as General Counsel to Interstate Waste Services.